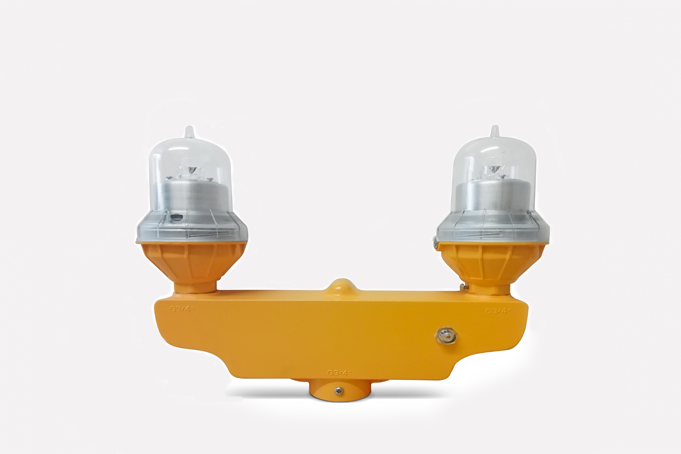 The ICAO compliant type B WLTwin77 Dual aviation obstruction light is suitable for marking of high rise structures. The ICAO compliant type B WLTwin77 Dual aviation obstruction light is suitable for marking of high rise structures. These structures can be Steel Towers (such as Telecoms and GSM), Smokestacks, Buildings and any other potentially hazardous obstructions to air traffic with a steady burning red safety light. Mounting hardware – Threaded G3/4″ pole required, available from Delta sales. Data sheets are available as a PDF document. You will need Adobe Acrobat to view the file.